Whether you are selling your home or trying to get your bond back, a Myhome Vacate Clean guarantees a spotless home every time! Moving home is hard enough without having to worry about the cleaning, let us take some of the hassle out for you – we’ll give your home a Myhome Vacate Clean! We work with some of Melbourne’s leading estate agents to ensure properties are spotlessly clean and refreshed, in fact some agents actually refer us to their tenants for their end of lease cleaning! Give us a call now on 13 22 31 or request a quote online, whether you are trying to sell your house or get your bond back at the end of your lease we can help. 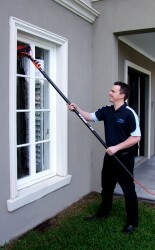 We offer a reliable, efficient and exceptional vacate cleaning service, all across Melbourne. We offer a specialised Vacate Cleaning Service all across Melbourne, it’s one-off cleaning blitz using our meticulous 48 Point System that’s perfect for when you move house. You can see a full list of the jobs we do by taking a look at our 48 Point System List. 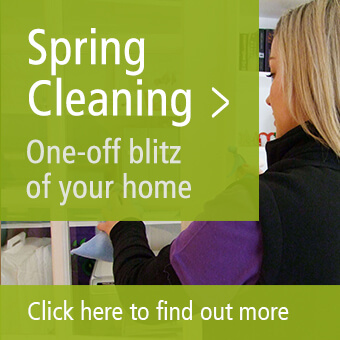 It covers every room in your house, every nook and cranny – nothing is left un-touched! Leaving you more time to unpack your new home. 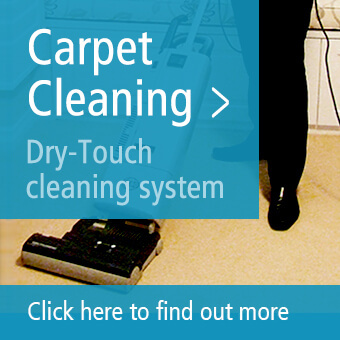 Not only that our exclusive Dry-Touch carpet cleaning service takes care of the carpets – you’ll have clean and fresh carpets that are touch dry within the hour. 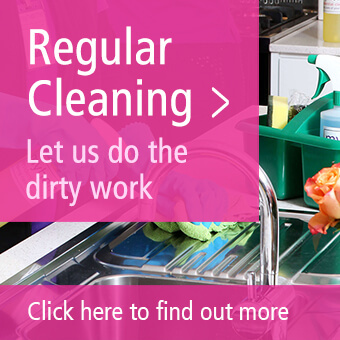 We use innovative encapsulation technology for a more thorough and hygienic clean. What that means is we can trap even the most microscopic of dirt, dust mites and allergy-inflaming particles – something traditional cleaning methods fail to do. 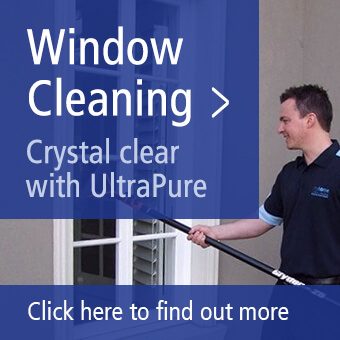 Our Ultra Pure Window Cleaning System will leave your windows spot and streak free using the latest and most advanced pure water window cleaning technology! Call us on 13 22 31 and find out how we can help you. Leave the dirty work to Myhome Vacate Clean – we’ll send over as many people as is needed to ensure your home is left scrupulously clean in a day – perfect for that end of lease inspection and satisfying even the fussiest of real estate agents! After a shorter clean to fit in with your schedule? We can arrange that too. Make vacating your property a little easier, call us on 13 22 31, have a chat to one of our advisers and we’ll let you know how our vacate cleaning service can help. Alternatively, you can send us your enquiry online, request a quick quote, or check out our regular Tri-Colour house cleaning services, available across the whole of Melbourne.